Over the past years I’ve been calling myself a fine art architectural photographer to denote, not the fact that I’m a self proclaimed artist, but the fact that I’m using architectural objects to convey my perception of the world. 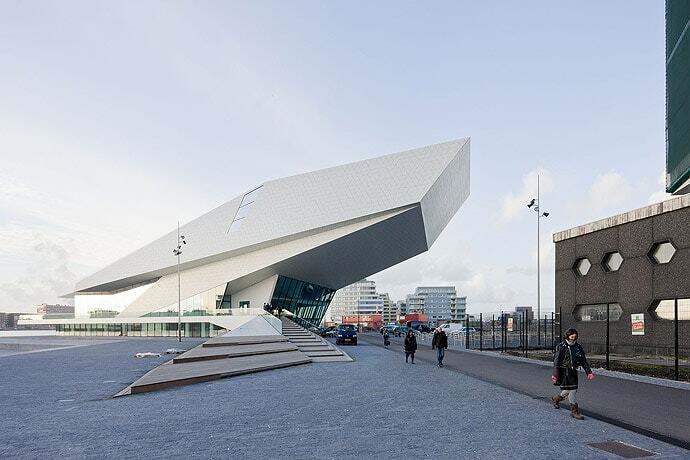 Architecture as a symbol or as a prop, not as an object that needs to be promoted. The only thing I want to express is my personal interpretation of the world. Why even bother making a distinction between real estate (or commercial or conventional – I will use all those terms to denote the same type of photographer in this article) architectural photographers on one hand and fine art architectural photographers on the other? Who cares? It’s not a major issue, of course not, but I’ve experienced many times that other architectural photographers have assessed my work or other fine art architectural photographers work, with different criteria than the criteria I’ve used myself when creating my photos. Making comments like: ‘he (me) doesn’t do justice to the building‘ or ‘you (me) don’t do justice to the architect‘. Etc. Well, try to be educated then, because that’s not my intention! Allow me to explain why (and be educational). That’s exactly what I don’t do, except for the ‘technical correct approach’. Even if I can admire architecture and its architect, when shooting my architectural photos, both architect and architecture are less important, sometimes even completely irrelevant. I’m shooting a specific building because its lines, its shapes, address a specific aspect of what I want to convey as a fine art photographer. Sometimes this specific aspect is a predominantly aesthetic one, sometimes a more emotional one. In any case it’s not to be taken to glorify the building or its architect. shoot architectural photos to express my personal view on the world, using architectural objects literally or as a symbol: the architectural object plays a role in emphasizing my artistic intention, but is always subordinate to the artistic vision. 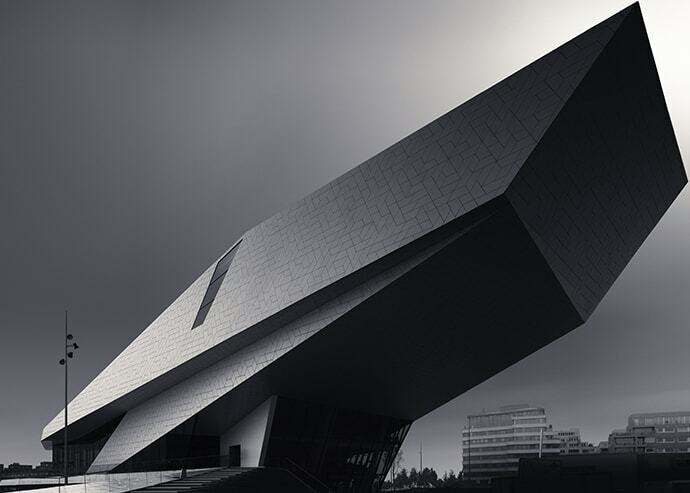 The Eye in Amsterdam by famous Dutch architectural photographer Iwan Baan (c) Iwan Baan. Therefore, assessing my photos based on the same criteria as the criteria used for real estate photography or commercial architectural photography is like assessing the seascapes from Hiroshi Sugimoto or from Michael Kenna with the same criteria as for the satellite images used to create Google Maps. 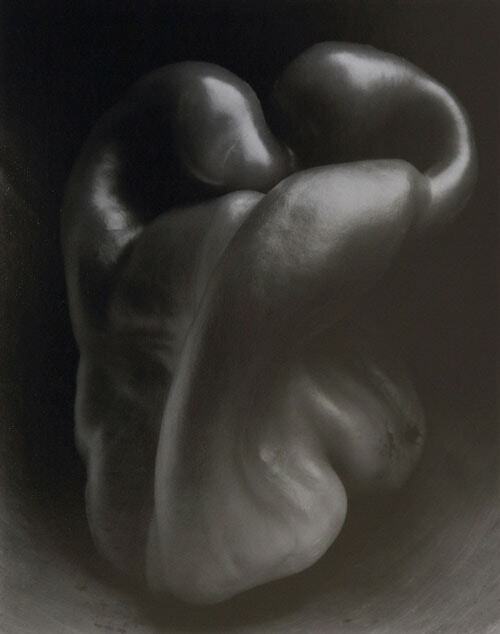 Is like assessing Edward Weston’s famous still life Pepper images with the same criteria as the product photos for the local grocery store. 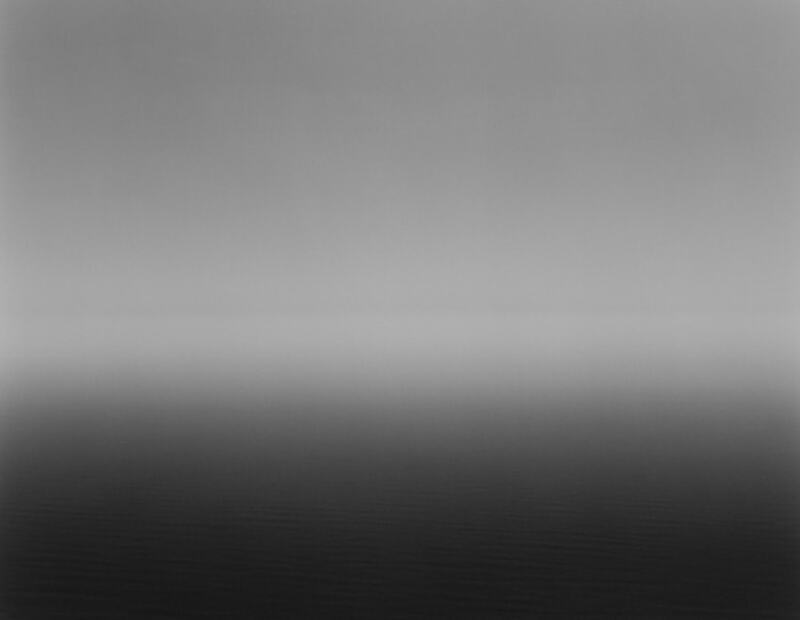 Fine art photographers don’t use the object matter to promote the object matter, they use it simply because it suits their personal visual style and promotes and expresses their artistic vision. Hence, I call myself a fine art architectural photographer, with the emphasis on fine art to denote, that objects I’m using in my photos are there for symbolic and/or aesthetic purposes only. They’re a medium for a personal voice. A medium inside a medium. That’s why I find it important to be referred to, in interviews, publications, public execution/stoning/beheading/whatever, as a fine art architectural photographer, not as an architectural photographer. Conventional architectural photographers are not less or better than fine art photographers using architecture, they have different intentions. But what fine art photographers can learn from the conventional architectural photographer is a better technical control and a better understanding of the architect’s intentions, while what conventional architecture photographers can learn from fine art photographers is to blend aesthetics and their personal intentions in such a way with the architect’s intention, that it transcends the commercial aspirations and becomes art as well. Julius Shulman, considered to be the greatest architectural photographer of the past decades, was a typical example of that. His personal vision was decisive in promoting the human aspects of modern living in California Mid-Century modern architecture. 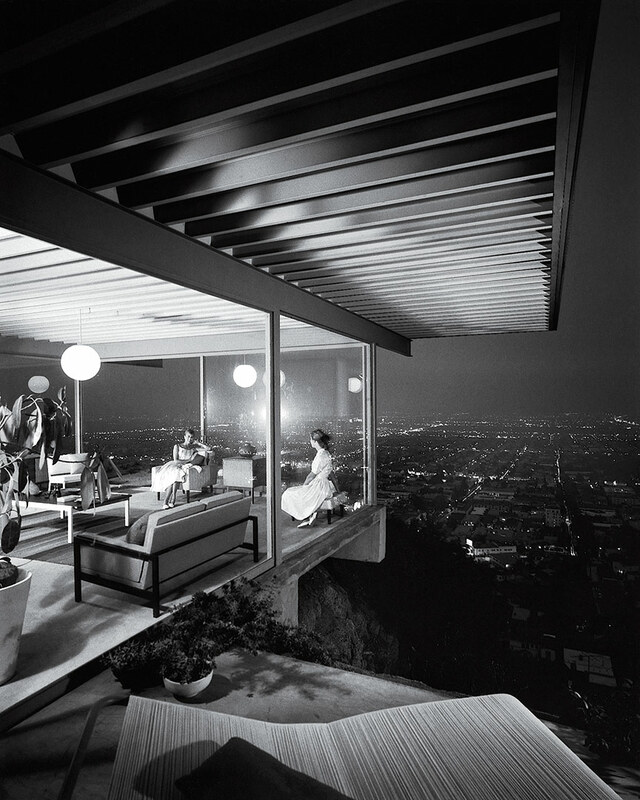 Case study house #22 by (c) Julius Shulman – one of the most famous architectural photographs ever taken. 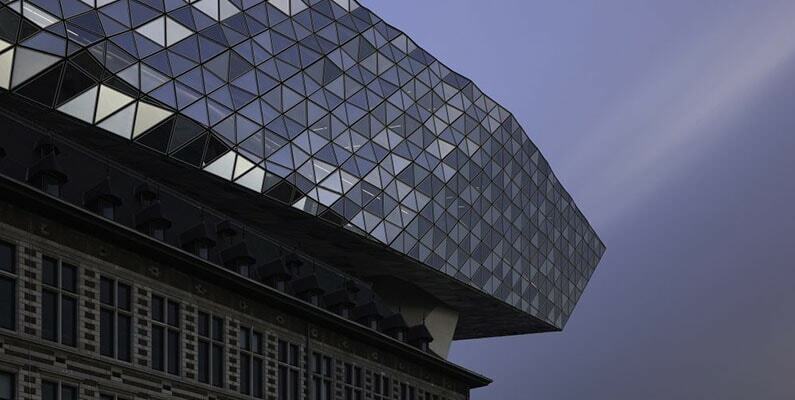 Your buildings are living, dynamic objects in a dramatic plane; they are ultimately heroic. This has not to do with the post-processing but with the composition. They take stances, they thrust and define their spaces. Thank you Suzanna and happy to hear that. I do have to say though that the impact of my architectural photos is the result of composition and a specific type of post processing. 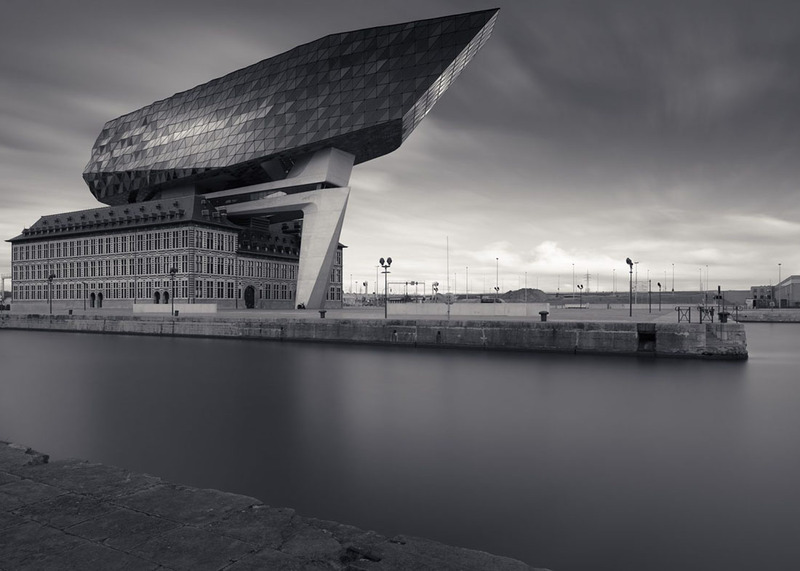 You have explained the difference perfectly…while both photographers use architecture…the one uses it to define its attributes while the other for inspiration. One might say documentary as opposed to creative. Thanks Wayne, glad you liked it. Thank you and yes it makes a difference when we shoot for ourselves only. So true. Thank you Joel. 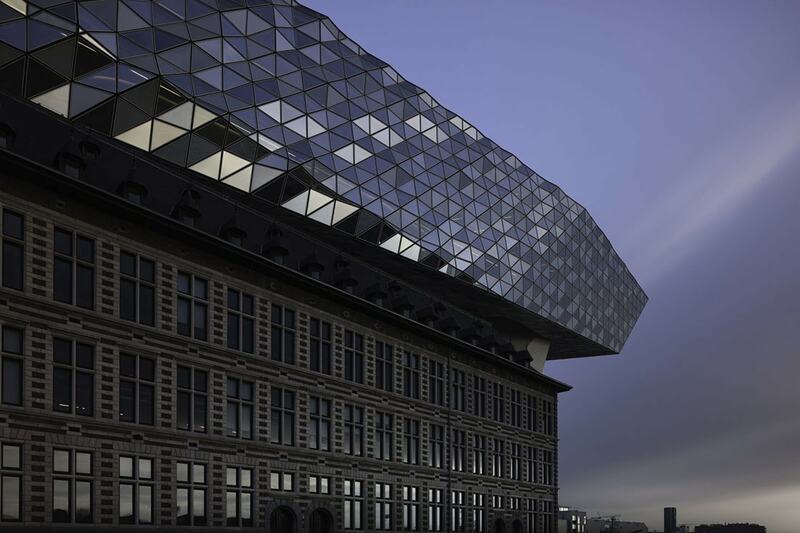 To my mind, your interpretation of The Eye in Amsterdam would satisfy all parties: your artistic vision, the architect’s vision of his creation and the pride of the construction team that engineered and built the structure. Justice is delivered to all. Your image draws out and exposes beautifully the presence of this iconic building in its environment and reveals its hidden beauty as well. A wonderful photograph. Many thanks Michael, if you see all that in my photo, I’ve succeeded in my objective. You summed this subject up articulately & perfectly. It’s a struggle I’ve been having where commercial photography took over my love of architectural photography but have recently been getting back on track after much inspiration from you and Julia Anna G. Thank you Joel! I’m very glad to hear that Marina – it’s always encouraging to hear people are inspired by my work. Thank you!